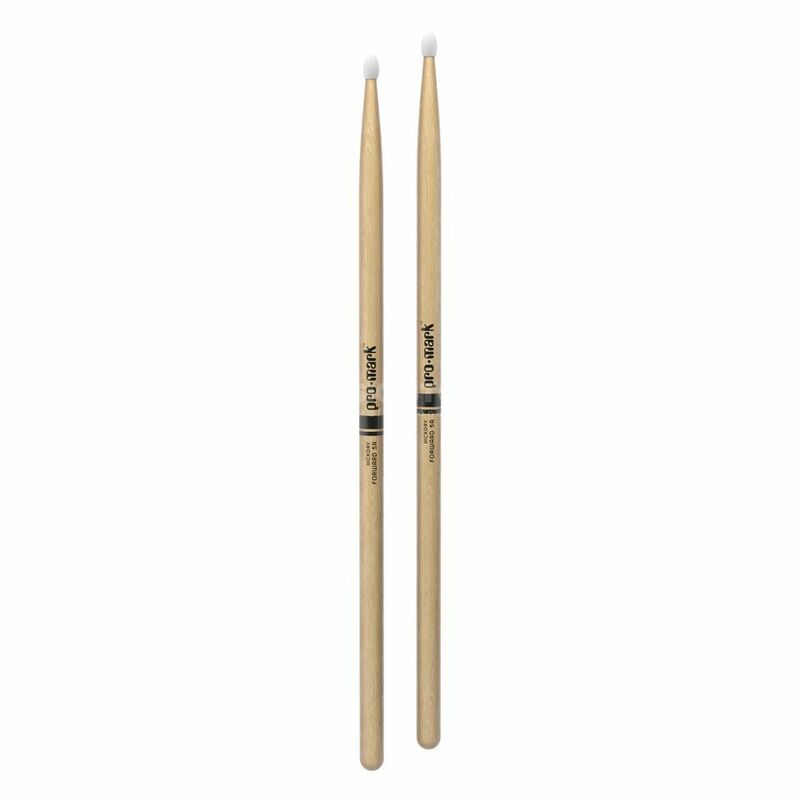 The ProMark TX5AN Sticks is made from hickory wood offering excellent response, durability and feel. The 5A has long been the best selling stick for all styles of music due to its well-balanced design and length. The nylon tip provides a brighter, more articulate sound. The oval nylon tip provides a brighter more articulate tone suited for multiple applications.